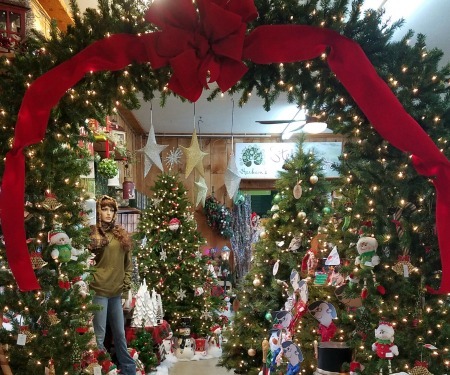 Light up your holiday festivities or party by renting our beautiful pre-lit pine archway to create a unique and dramatic entrance to your holiday home. Features 1100 clear lights, 2132 tips and stands 8′ tall. ASK ONE OF OUR ASSOCIATES TODAY!